Everyone sends holiday gifts to corporate clients, but this year we wanted to do something really special on behalf of our fabulous spa and retail partners. We set aside funds to purchase dog beds and donate them - hundreds of them - to rescues and shelters. We didn't want to just donate a handful. We wanted to solve all their dog bed needs. 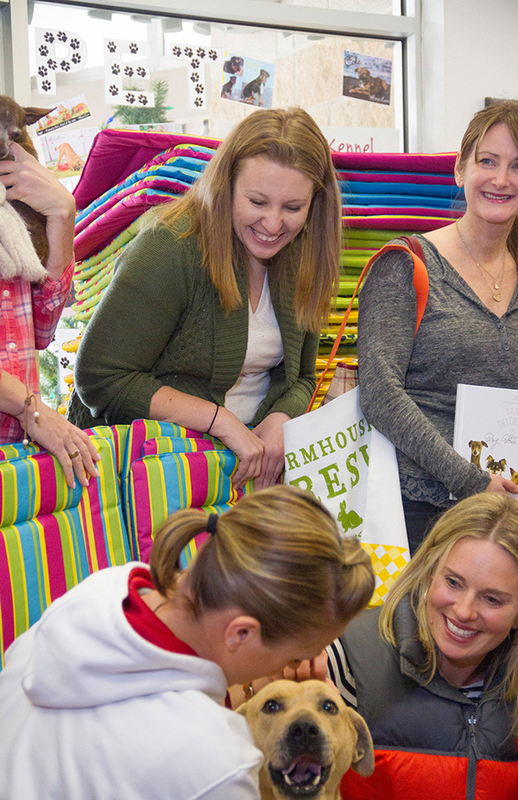 So each location gave us a wish list, and then our Dog Bed Fairies swooped in to deliver. Did you know that it is estimated over 4 million dogs wind up in shelters each year? Many of the dogs are strays, but some are your dogs, our dogs, who run out the back door, into the street and end up being turned in to local shelters. So many shelters and non-profits don't have the funds for beds, and it breaks the hearts of employees and volunteers who work there. If you were lost or needed a home, would you want to sit on a concrete floor waiting for your loved ones or a furever family? Our local shelter received the first of deliveries. 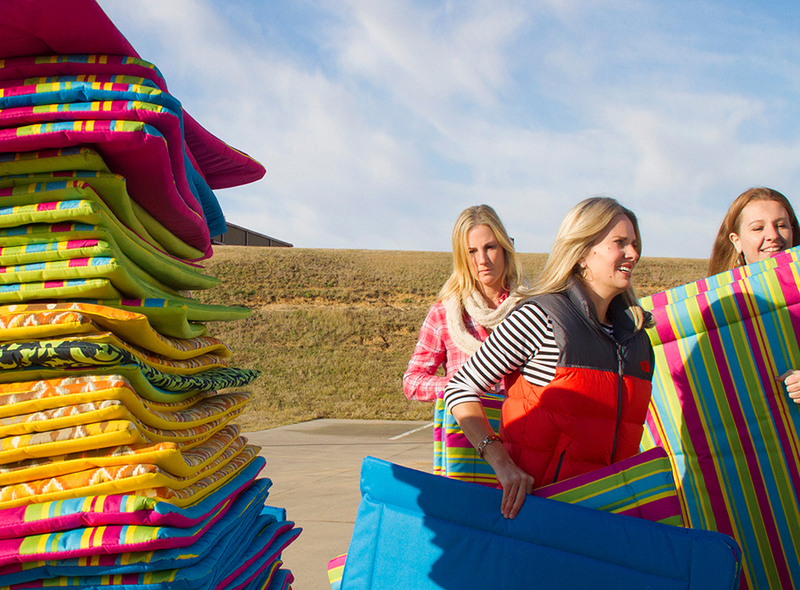 They have 100 rooms and needed flat and washable options. Collin County Animal Services is one of our favorite groups. 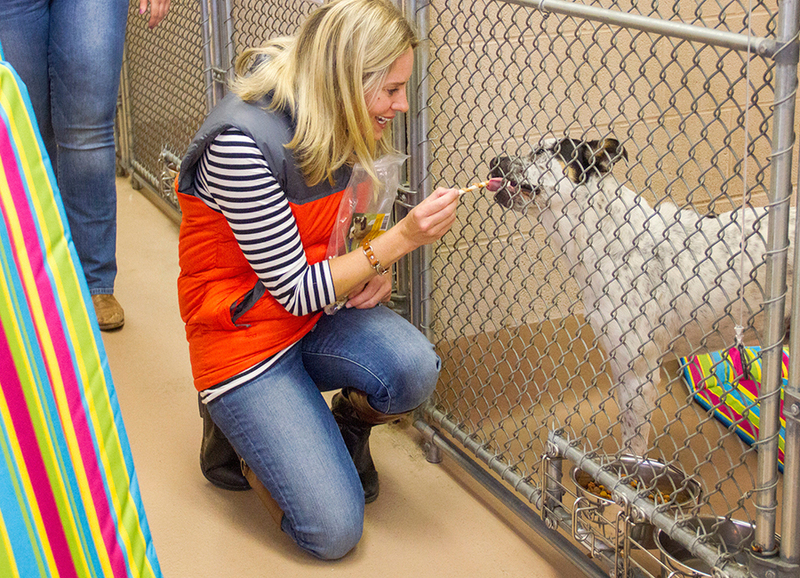 We brought breakfast, and even got to hand-deliver beds and treats to the dogs awaiting their adoptive families! 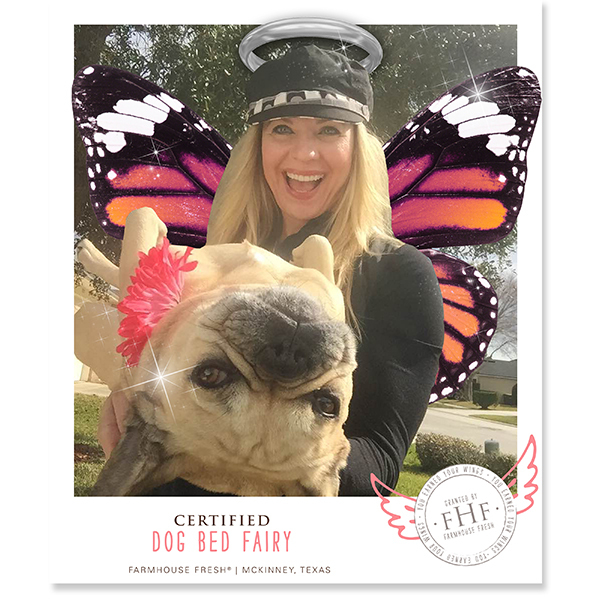 Our Dog Bed Fairies are planning to take flight throughout the year and outfitting a handful of other shelters and rescues. Check back for more deliveries, all on behalf of our spas and retail partners whose holiday gifts were redirected this year to such an important animal endeavor.